Walk-off win completes the series sweep of the Cleveland Indians. It was pitching that did it in the first two games only allowing 1 run combined in both games, which was a welcomed sight for most Royals fans. 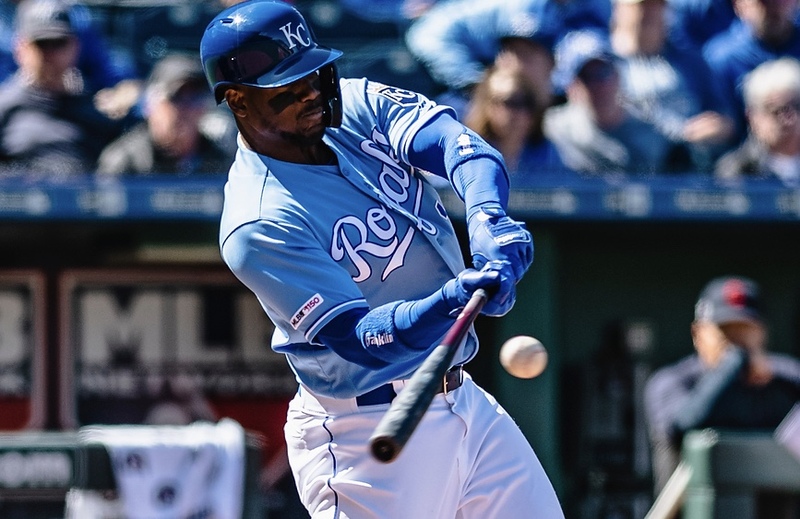 It was the bats in the finale of the series scoring 9 runs, hitting three home runs(Duda, Merrifield and Soler) and the walk off single by Hunter Dozier scoring Terrance Gore in the bottom of the 9th. KC now on a three game win streak heads to Chicago to take on the White Sox tomorrow pregame at 6:30 first pitch 7:15 on the Mighty 690 KGGF.